So you think you don’t need a social media agency? The truth is out there, if you know where to look for it. 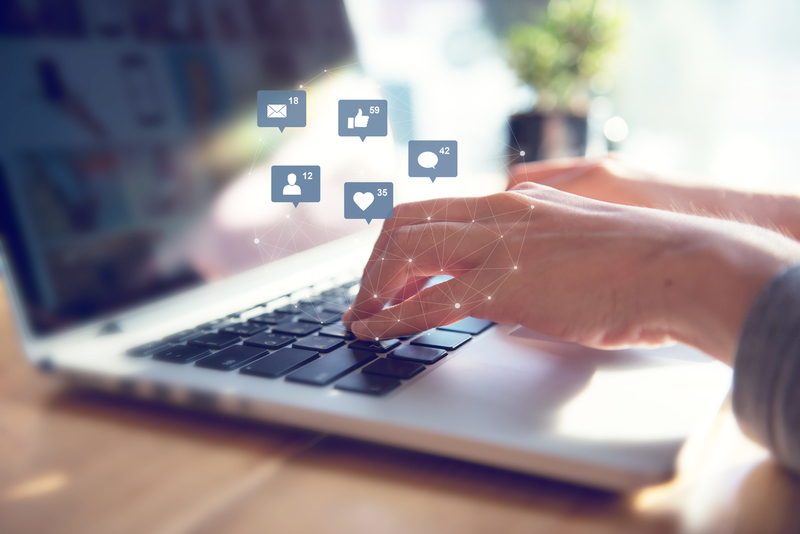 Consumers are increasingly wary of what they read on social networks, but this doesn’t mean brands should ignore these platforms— they just need a social media agency to help navigate the minefield. Or at least that’s what the results of the Edelman Trust Barometer seem to suggest. Over 1,000 respondents from nine global markets— including Britain, the U.S., India, Canada, UAE and China— were asked to give their views on how much faith they have in different media. Well, for starters, people in India are quite trusting of the information available to them, while Chinese citizens believe most of what the press tells them, despite being one of the most censored media landscapes with an incredible amount of government control involved. It’s also surprising to see that search engines rank so much higher than social media given Google has been in hot water over its bias results and selective rankings, while in China (74% trust) the firm is working on a separate search tool that will bow down to the ruling party line. The figures cited above clearly show that social media is by far the least trustworthy information source, elsewhere in Edelman’s Trust Barometer we can see that, despite this, there’s a growing acknowledgement that social media is vital to developing and growing bonds between brands and the public. In terms of U.K. respondents, 27% of all those involved in the survey agreed brands need social to create bonds with consumers. Cant we not just advertise? Well, no, not really. Consumers across all territories believe brands speak the truth more often with direct communications (59%) compared to adverts (41%). 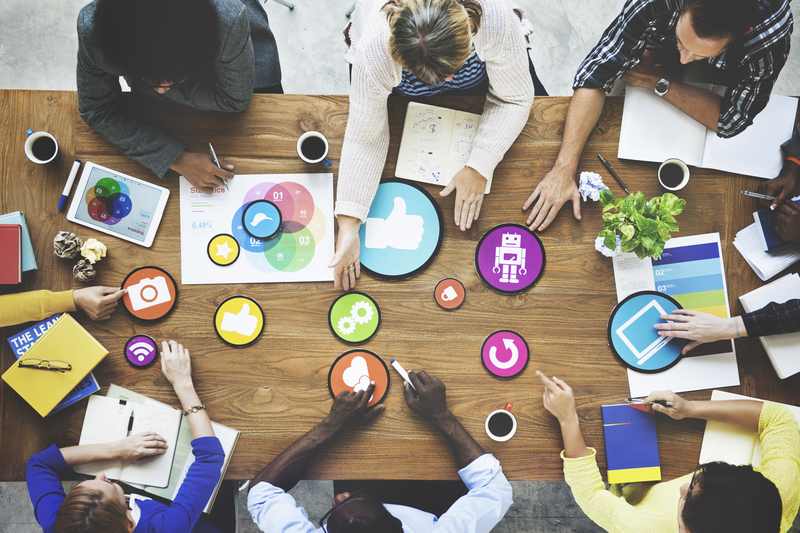 So how should brands be using social media? …because it is. With so many expectations on what brands should use social media for, and such high levels of distrust and skepticism, it’s easy for internal comms to feel overwhelmed by the pressure, especially when they aren’t just dealing with outbound social media. In comparison, a social media agency is, by nature, quite used to avoiding mistakes and staying one step ahead of the game. Why is this relevant to my brand, though? The answer is simple, really. While companies consistently seem to think they can navigate social media independently this is an area of comms that increasingly needs experts to garner the best results. From adversities to communicating purposes, message and value, it’s what social media agencies do every day. Without adept and innovative professionals looking after this area of communication there’s every chance expenditure on social media will offer a low level of ROI, lead to losses in real terms or, worse still, wind up in our Blagger’s Blog Weekly Low when it all goes horribly wrong. Can I survive without a social media agency?